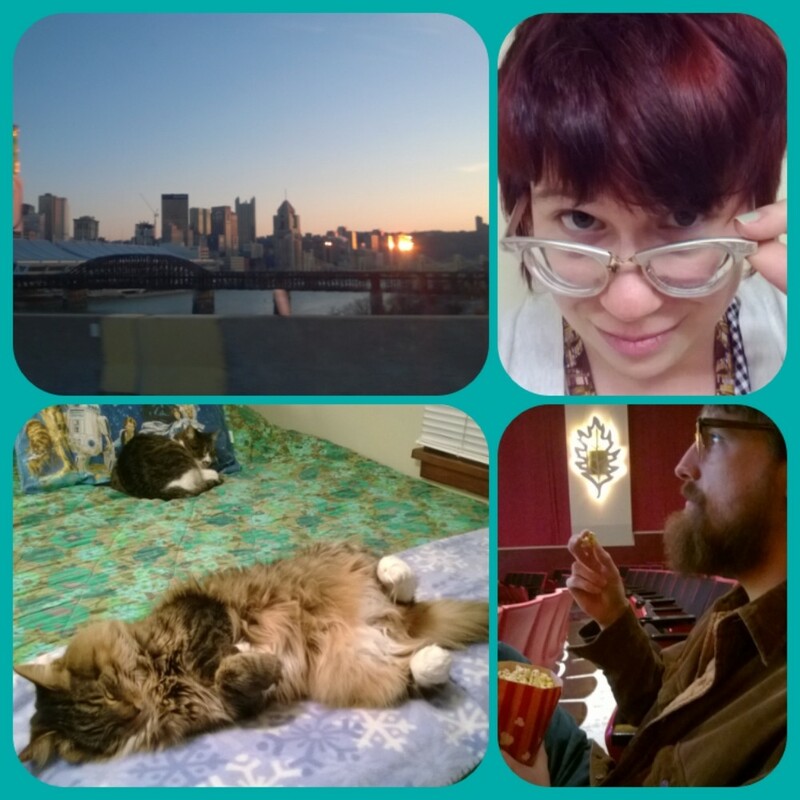 We are Ten and Arlo, a husband and wife team from Pittsburgh, PA, with a love of synthetics and mid-century aesthetics. We live in a Cape Cod style home built in 1946 with two fabulous felines, Maggie and the Bean. 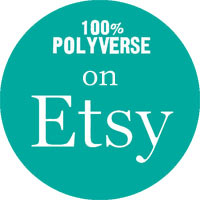 We call our brand – which includes our Etsy shop and various social media platforms – 100% Polyverse, which for us represents a total commitment to sustainable living and vintage style. We believe in making the past accessible. When we’re not doing vintage, we’re librarians with a host of other web projects.